“Inaction breeds doubt and fear. 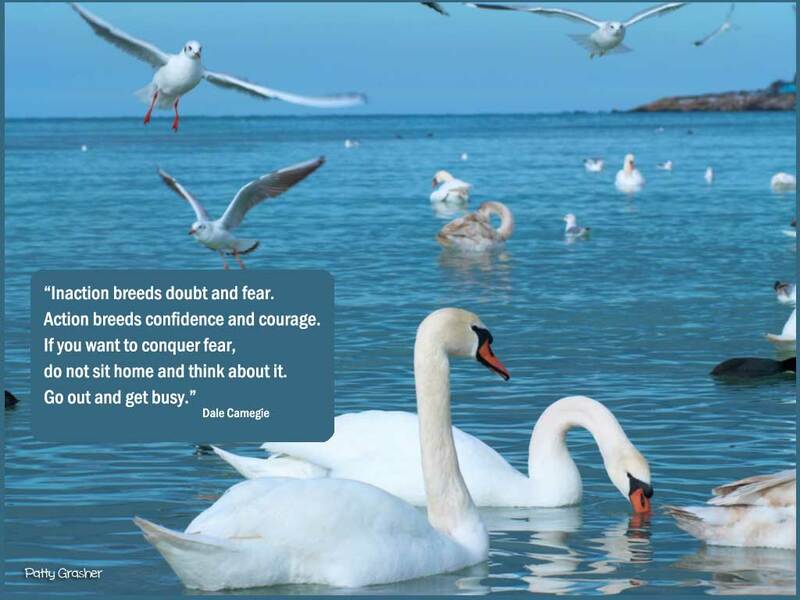 Action breeds confidence and courage. If you want to conquer fear, do not sit home and think about it. Well I am in the midst of the planning crew for a family reunion next year. Sent in a request of a place and now on the 24 hour wait and see for confirmation. This is the place we are hoping for at Hood River, Oregon. Quiet weekend but nice. A mix of rain and sunshine. 1. Excited about family reunion though it won’t be till next summer. 3. Decided to read one of these inspirational talks (pdf) about book promotion from Book Marketing Mentors every day. Keeps me inspired. The lodge is beautiful, will be a fabulous time.